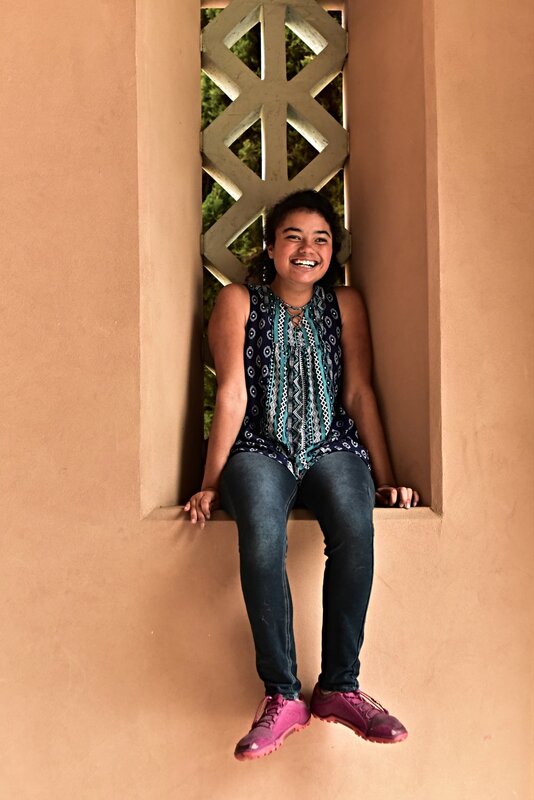 In May of 2014, Maya James, now fifteen years old, was diagnosed with a rare neurodegenerative condition — a form of Batten disease called atypical TPP1 deficiency (aka SCAR7). As Josh Baxt writes in his article How to Survive a Rare Disease, "The word 'rare' hardly does it justice: ultra rare, hyper rare, twenty-people-in-the-entire-world rare?" 100% of proceeds from purchase of any items in The Good Fight Collection goes to #FightingForMaya. Maya personally selected the photos for the items in this collection. To learn more about Maya and the rare disease she is battling so courageously, please go to #FightingForMaya. Explore The Good Fight collection in our store to find your favorite pieces.